« How to sign in Yahoo? Capturing your screen and taking a screenshot is a very easy task. Just follow the steps given below. 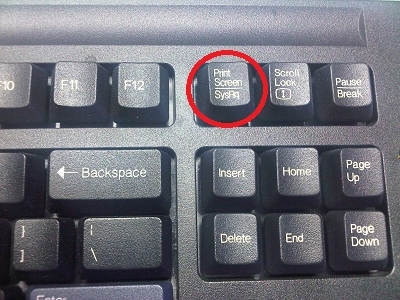 First of all, locate the “Print Screen” button on your keyboard. Next, open the screen that you want to capture. Open up paint, photoshop or any other image editing software that you use. 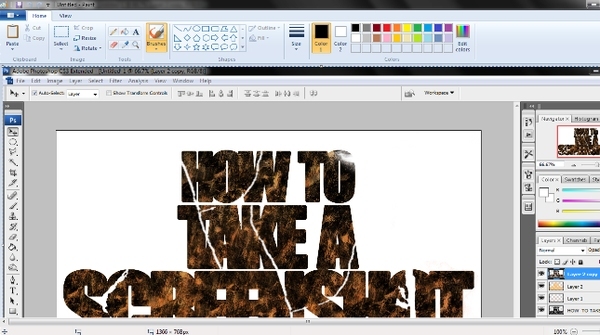 Simply press CTRL V to paste the captured screen shot on to the canvas. 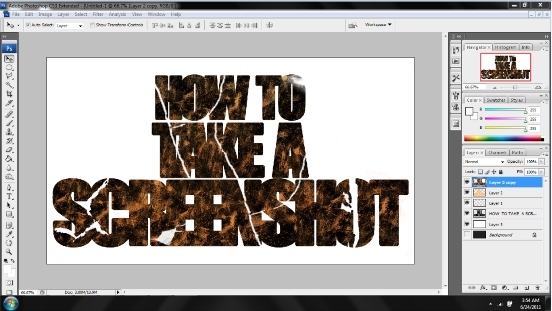 Now you can go ahead and save the image file and the screenshot would be saved as an image file.